This super lightweight Mini B8 Bluetooth Headset is the perfect solution for handfree phone usage. 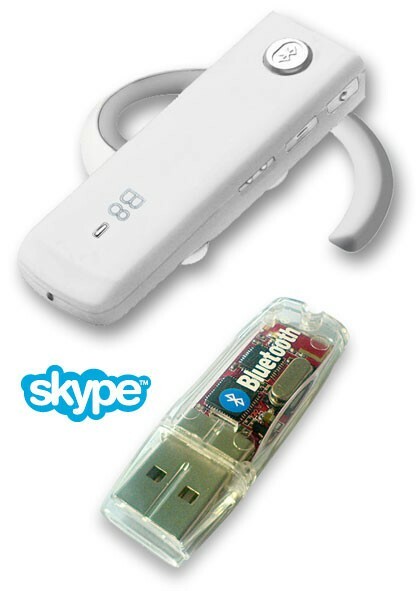 It is an affordable Bluetooth headset that deliveries a discreet, Stylish design and the good quality that you expect. Perfect for the mobile professional or anyone on the go,the B8 offers up to 9 hours talk time and deliveries the benefits of Bluetooth wireless mobility.